Former Jigawa State Governor and Peoples Democratic Party presidential aspirant, Sule Lamido, has dismissed the claim of integrity attributed to President Muhammadu Buhari, saying that before him, there were famed Nigerian leaders with integrity, which the president has never acknowledged. Lamido said this when he spoke with newsmen on Thursday at the PDP national headquarters in Abuja after submitting his completed nomination and expression of interest forms. He said: “There has been integrity before Buhari, there has been honesty in Nigeria before Buhari. “Therefore, integrity is not an invention under the All Progressives Congress. “Before Buhari will lead us, even our anthem says the labour of our heroes past. “Before Buhari, we had (Obafemi) Awolowo, Ahmadu Bello, Nnamdi Azikiwe, Aminu Kano, Tafawa Balewa, and these are people of integrity. “And Buhari never for once paid tribute to them. “Wherever he goes, he will destroy history, reinvent it, re-erect it and say he is the only person with integrity. “Before Buhari, there has been integrity, honesty and he is going to leave all these behind. 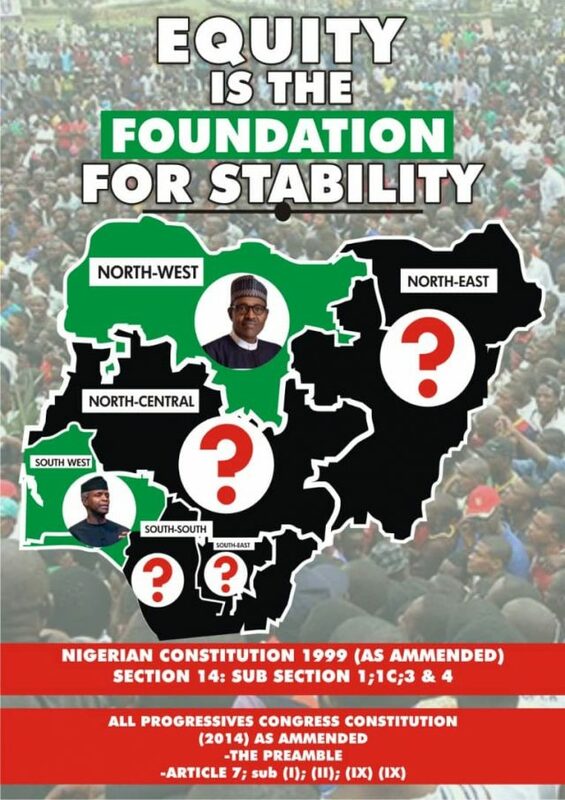 “Beyond and after Buhari, there will be Nigeria.